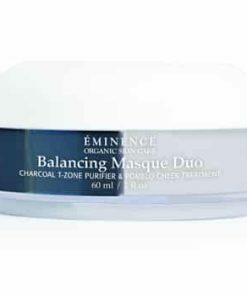 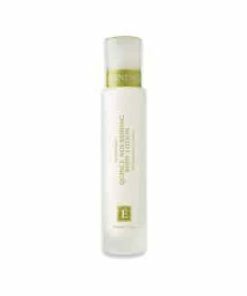 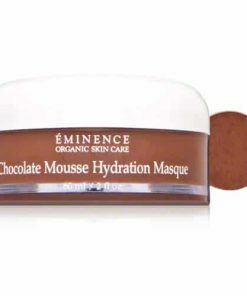 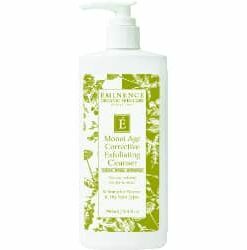 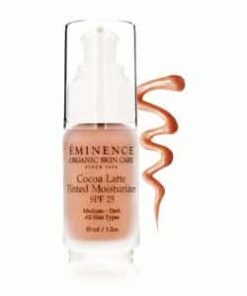 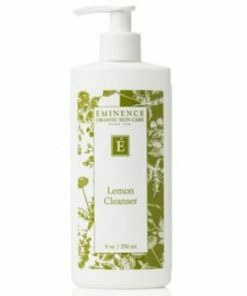 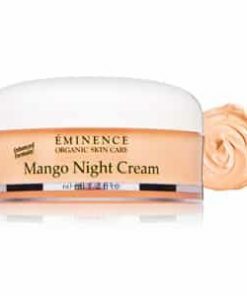 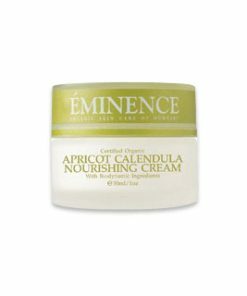 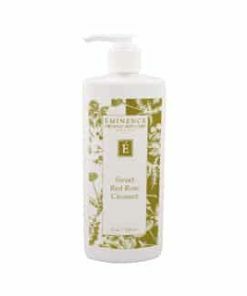 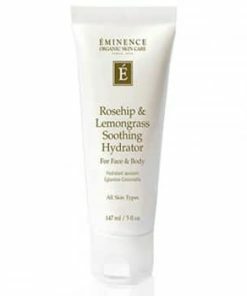 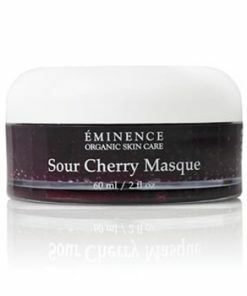 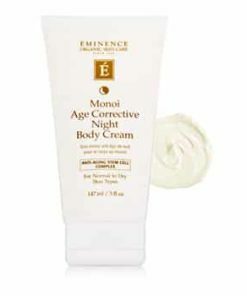 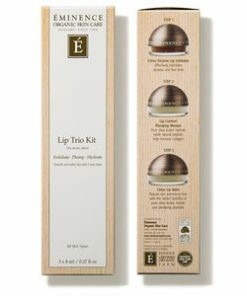 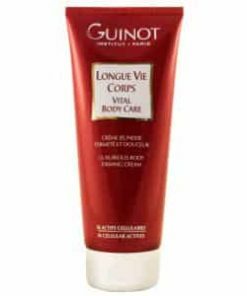 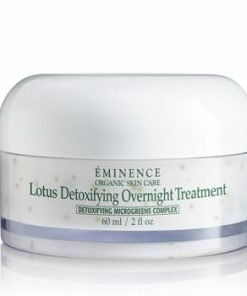 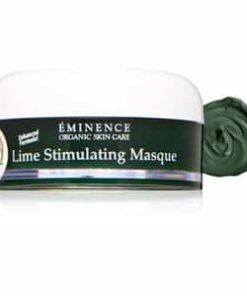 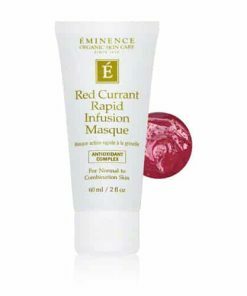 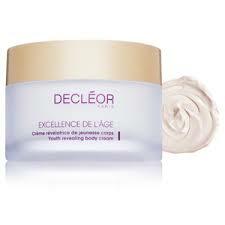 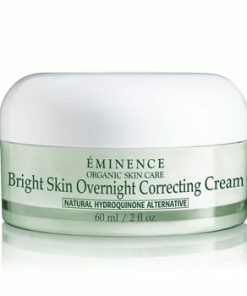 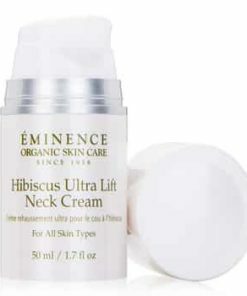 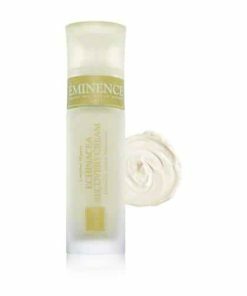 Eminence Coconut Firming Body Lotion boosts collagen production and helps firm and tighten the skin from head to toe. 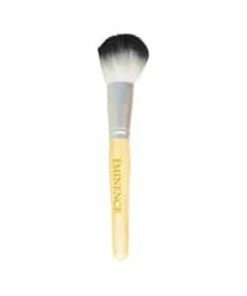 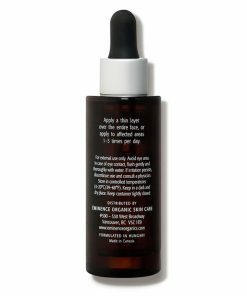 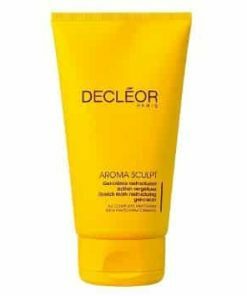 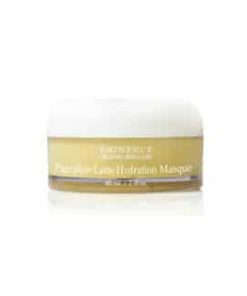 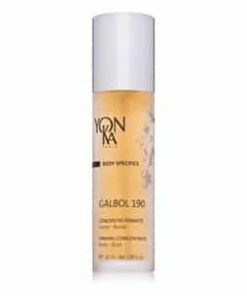 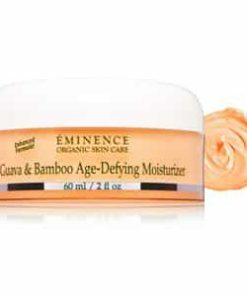 Formulated with coconut, shea butter and grape seed oil, it provides long-lasting hydration and rejuvenates aging skin with its potent, nourishing, gravity-defying ingredients. 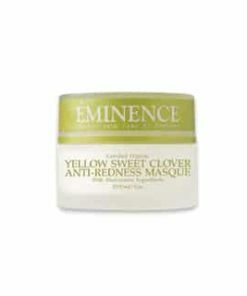 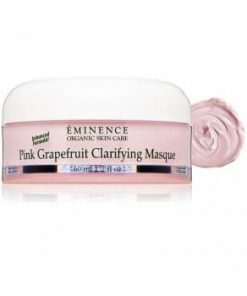 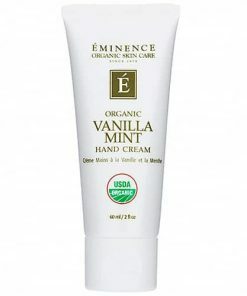 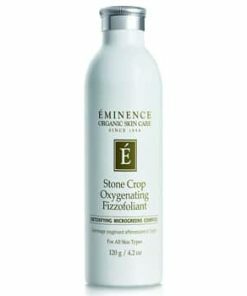 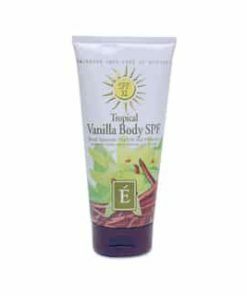 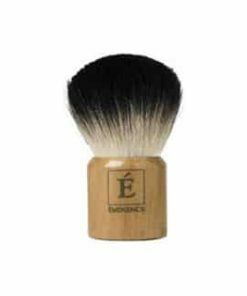 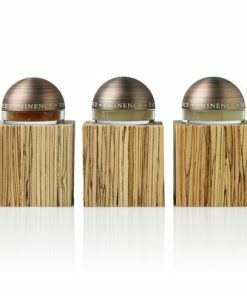 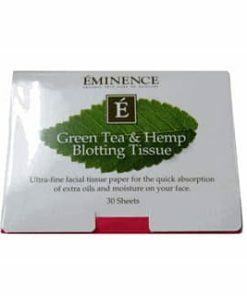 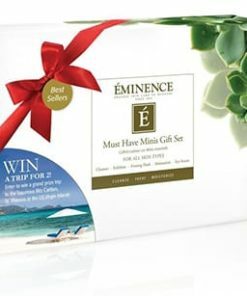 Eminence Coconut Firming Body Lotion makes the skin from your head to your toes more tight and firm. 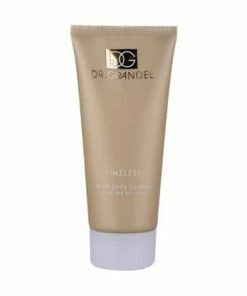 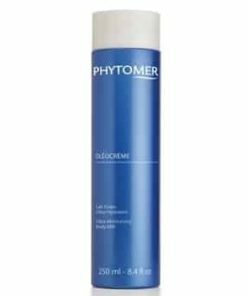 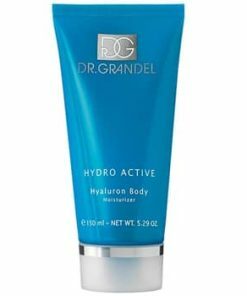 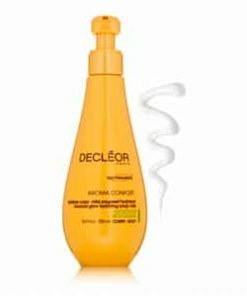 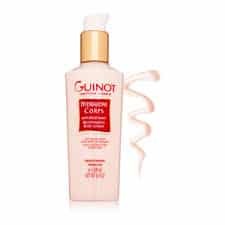 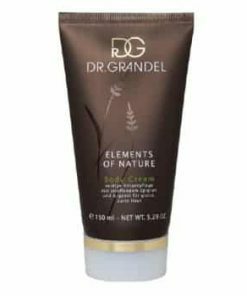 This amazing anti-aging hydrating lotion contains coconut, shea butter and grape seed oil for intense and sustained moisturization. 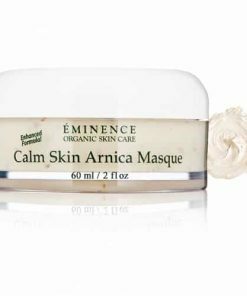 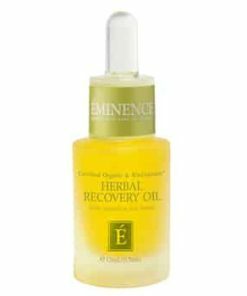 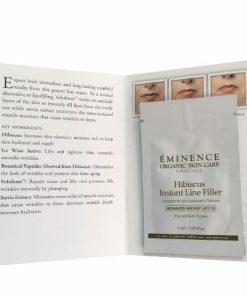 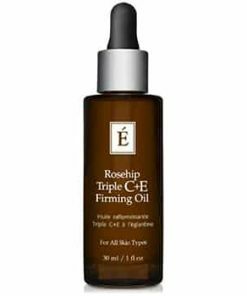 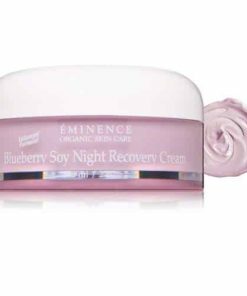 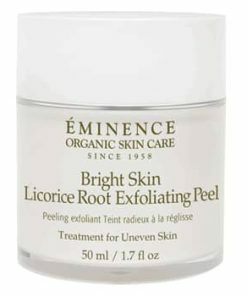 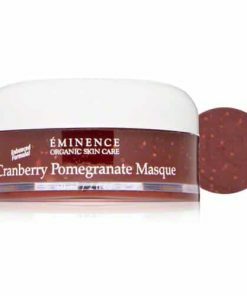 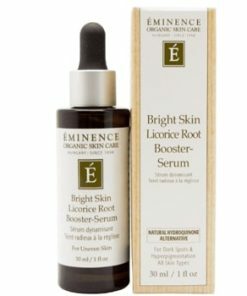 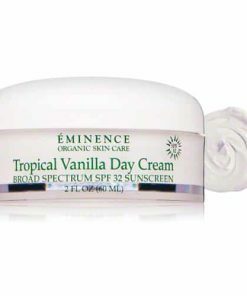 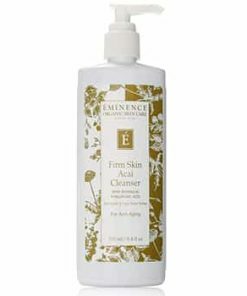 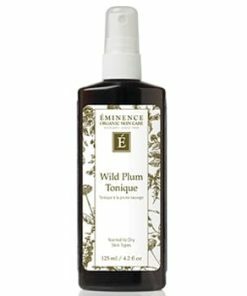 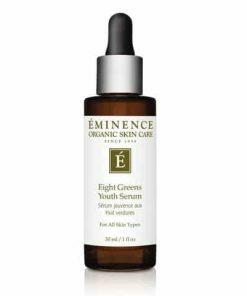 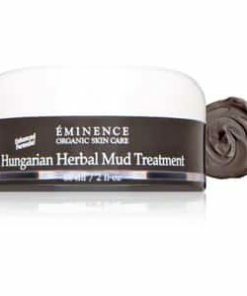 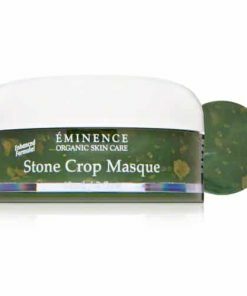 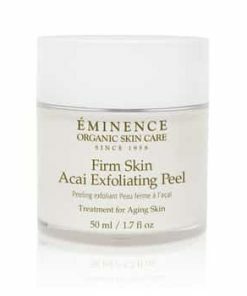 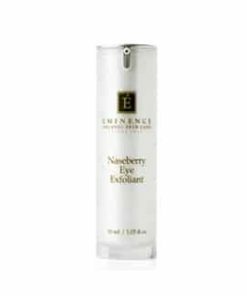 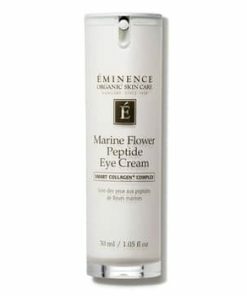 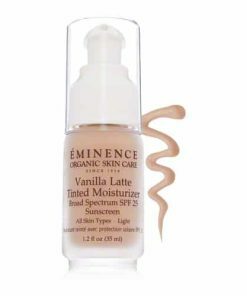 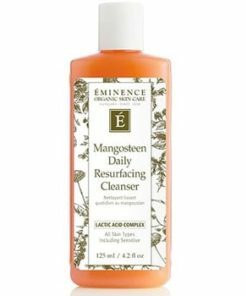 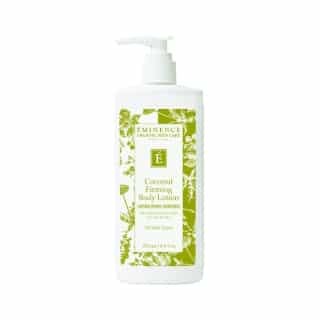 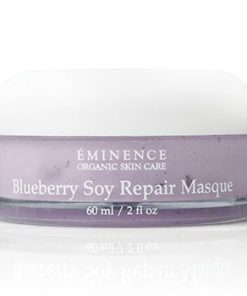 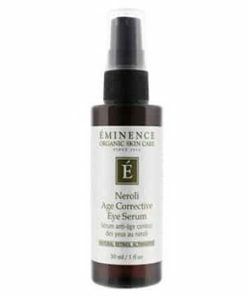 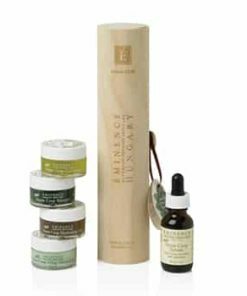 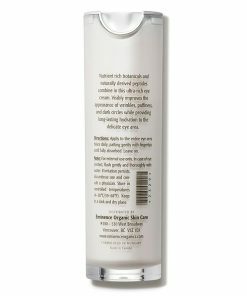 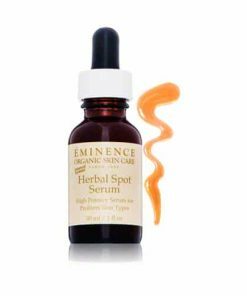 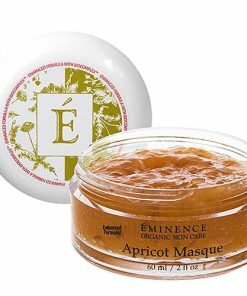 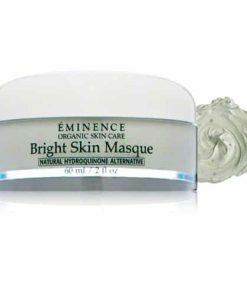 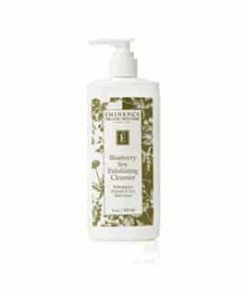 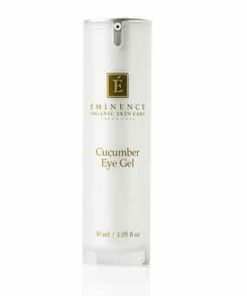 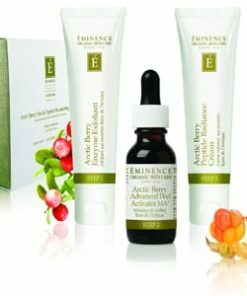 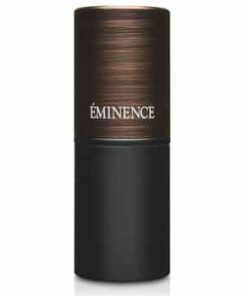 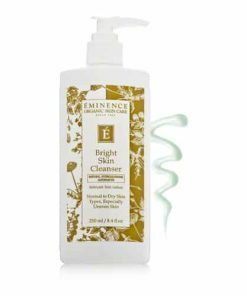 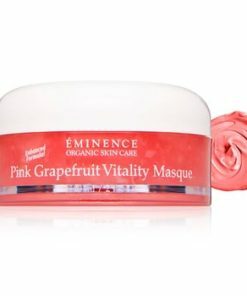 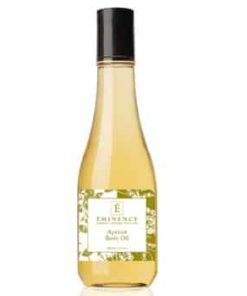 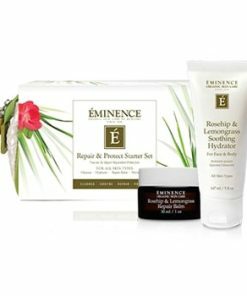 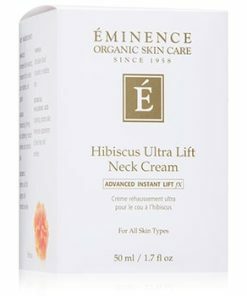 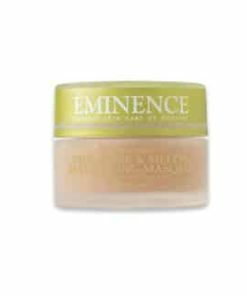 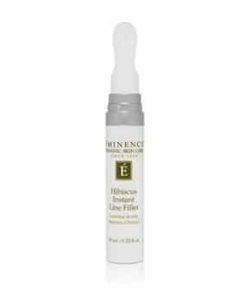 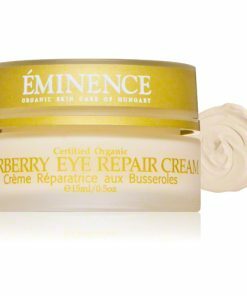 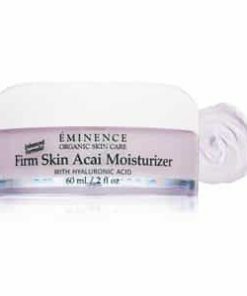 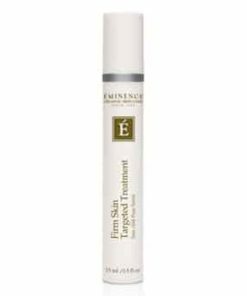 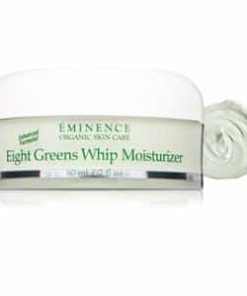 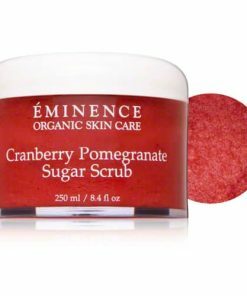 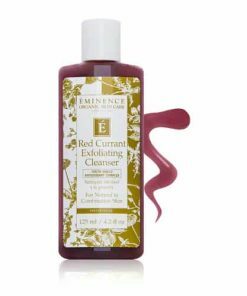 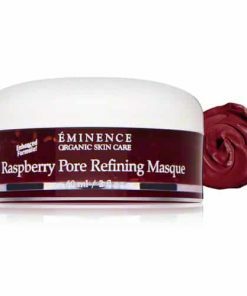 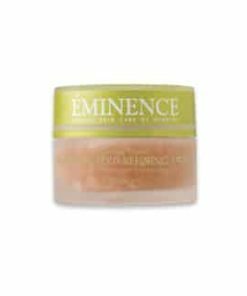 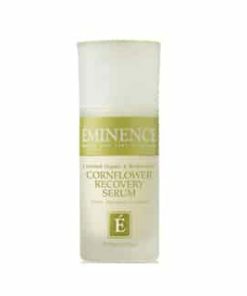 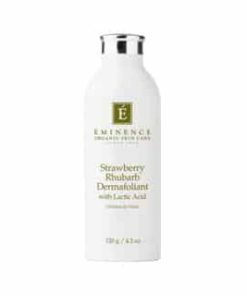 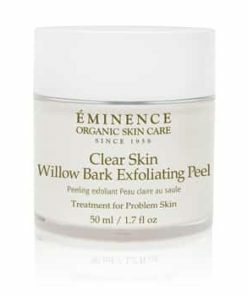 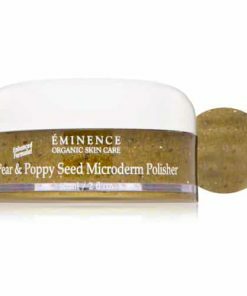 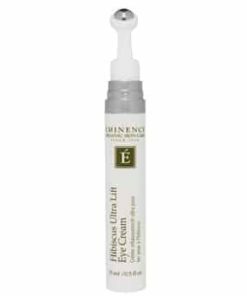 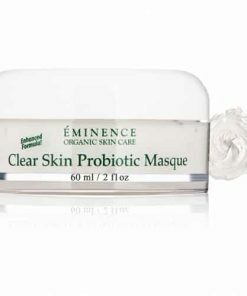 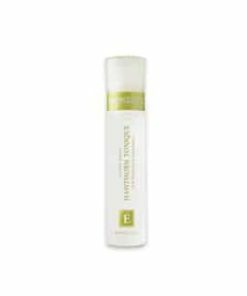 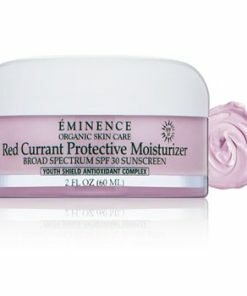 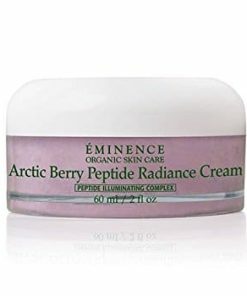 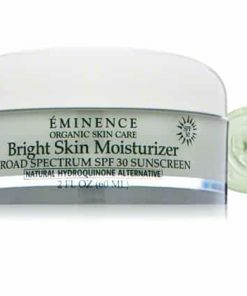 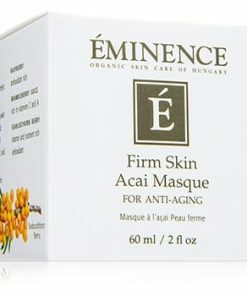 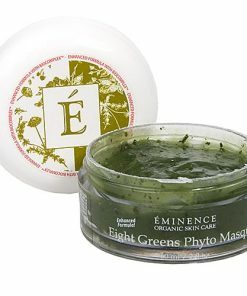 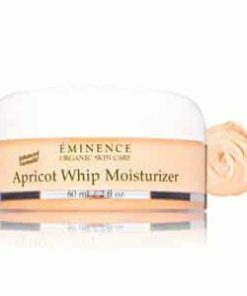 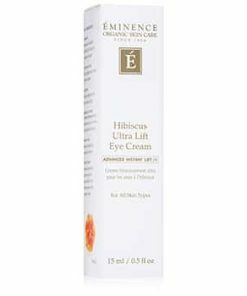 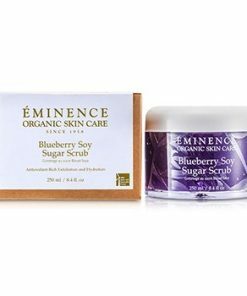 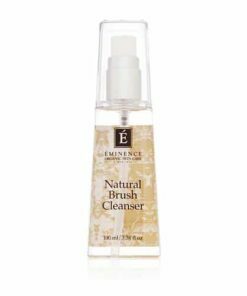 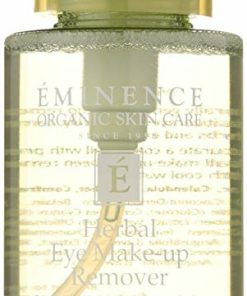 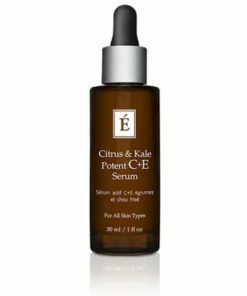 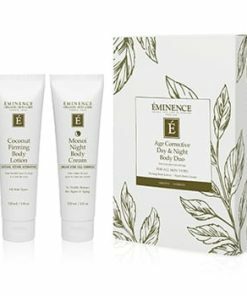 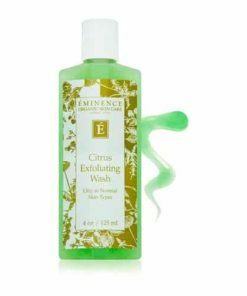 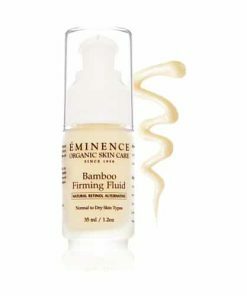 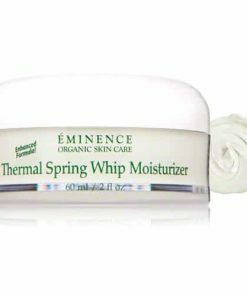 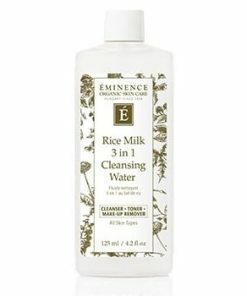 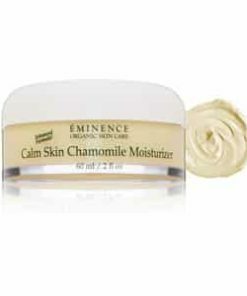 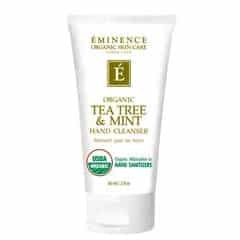 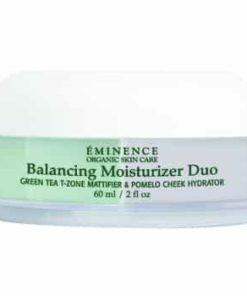 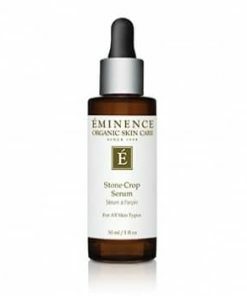 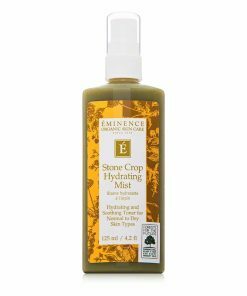 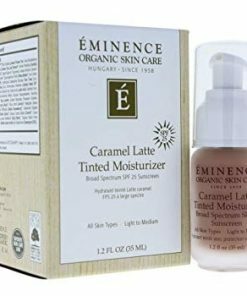 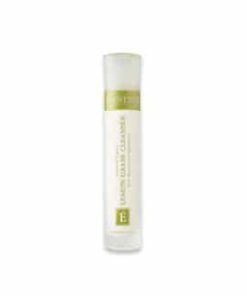 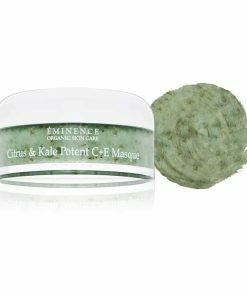 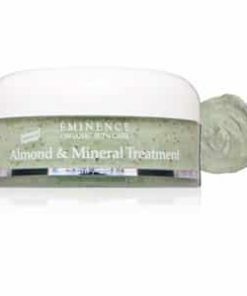 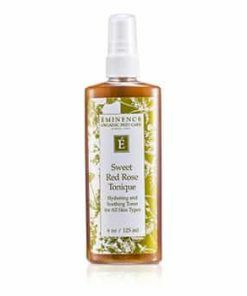 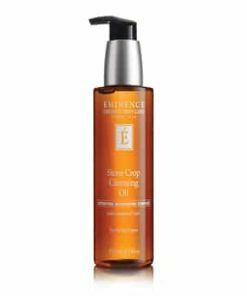 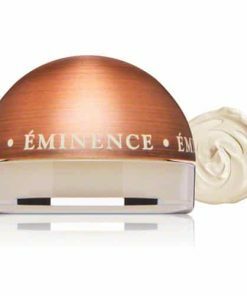 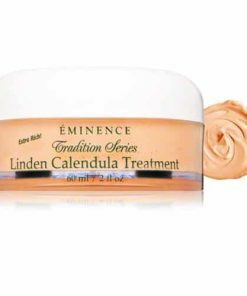 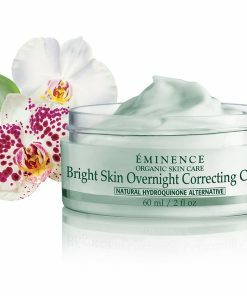 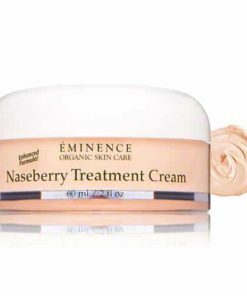 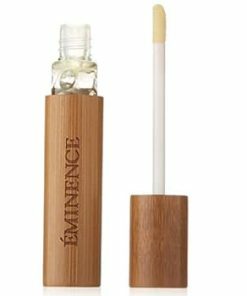 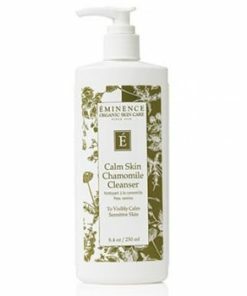 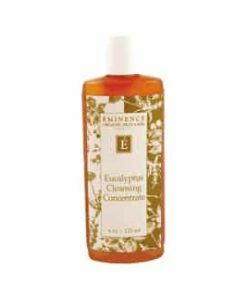 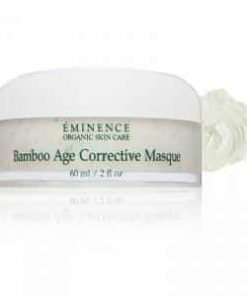 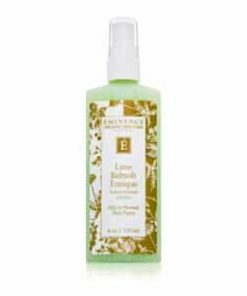 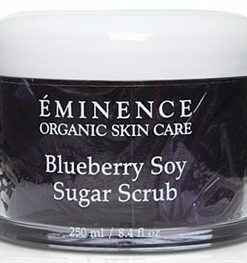 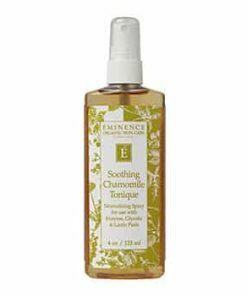 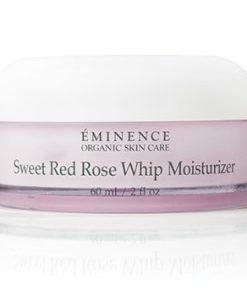 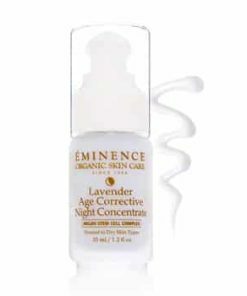 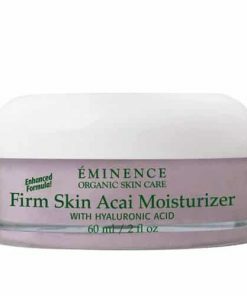 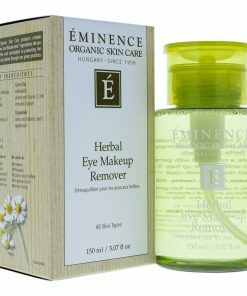 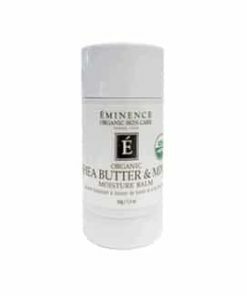 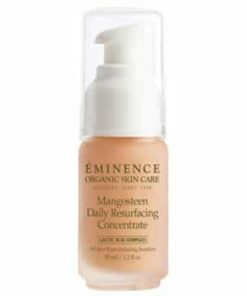 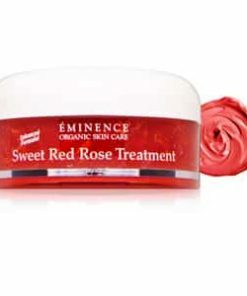 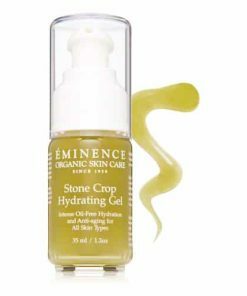 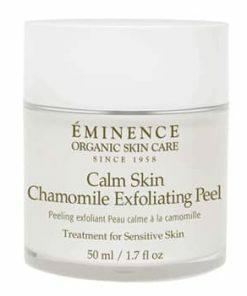 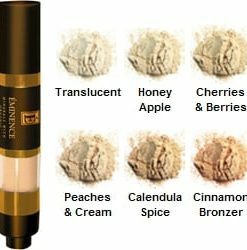 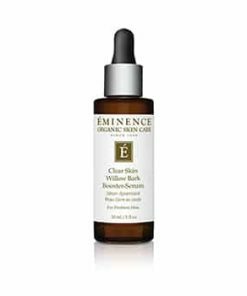 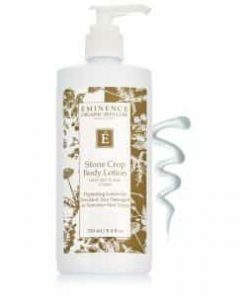 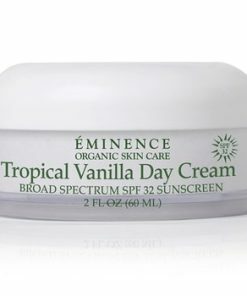 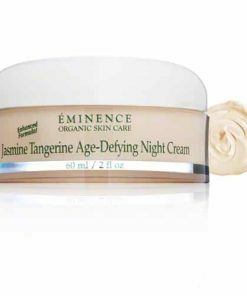 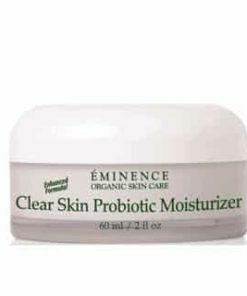 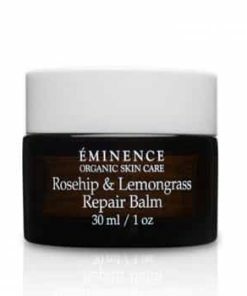 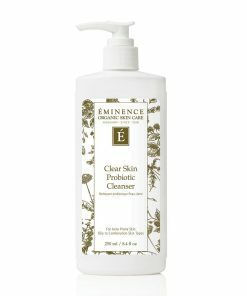 Eminence Coconut Firming Body Lotion renews aging skin with the advantages of plant-based hyaluronic acid, natural retinol alternative, green apple stem cells and Biocomplex. 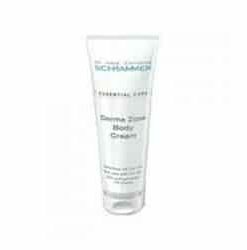 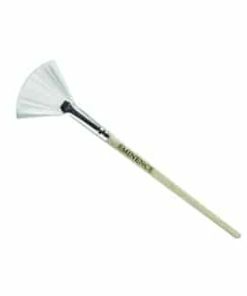 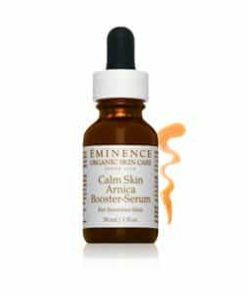 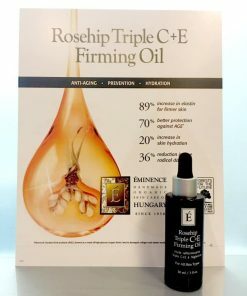 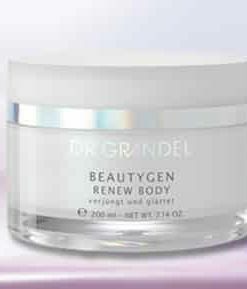 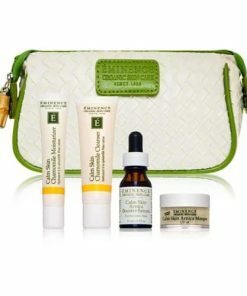 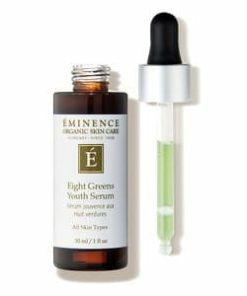 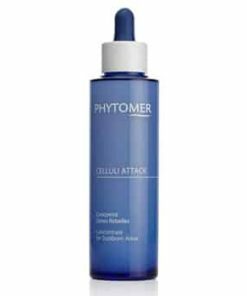 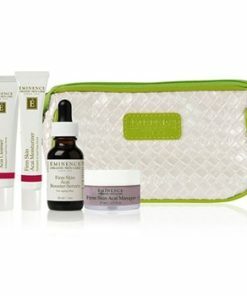 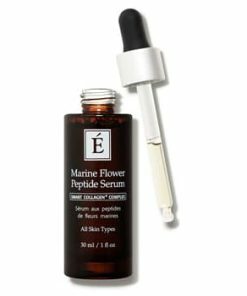 You’ll notice immediate and continuous youthful results. 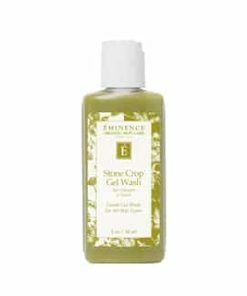 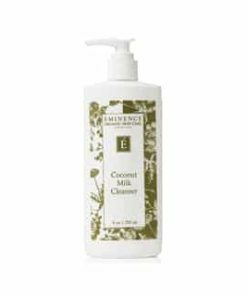 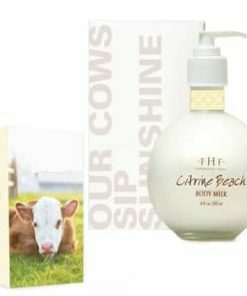 After taking a bath or showering, massage Eminence Coconut Firming Body Lotion into skin. 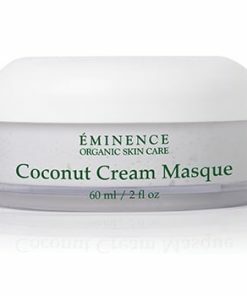 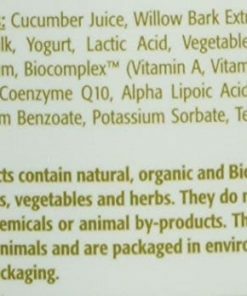 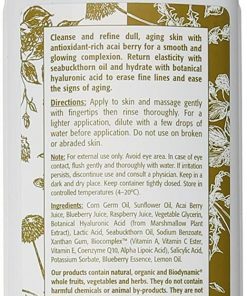 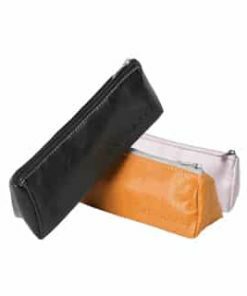 Coconut Milk, Coconut Water, Natural Retinol Alternative Complex, Swiss Green Apple Stem Cells, Shea Butter, Hyaluronic Acid (Derived from Marshmallow Plant), Grape Seed Oil, Carrot Extract, Biocomplex (Vitamin A, Vitamin C Ester, Coenzyme Q10, Alpha Lipoic Acid.